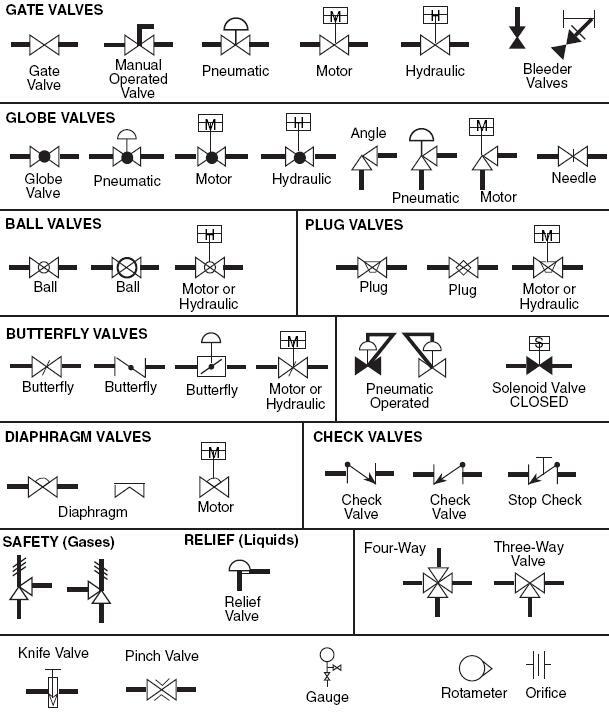 Having understood the importance of a process flow diagram(PFD) from: What is a Process Flow Diagram (PFD)? 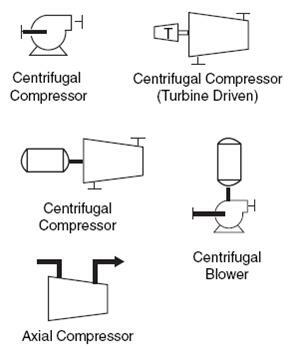 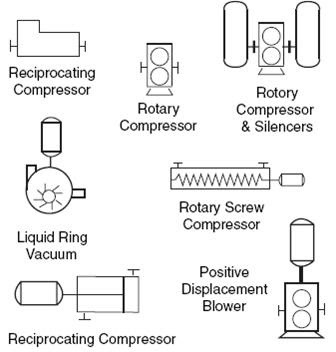 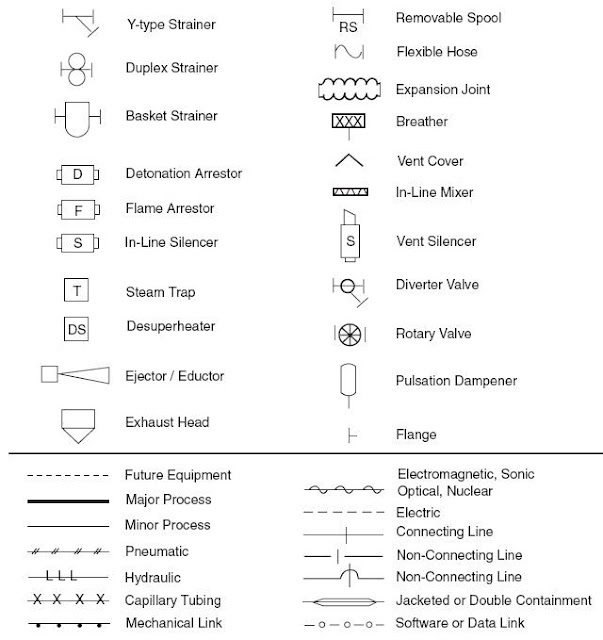 : The Basics, here is a comprehensive list of the common symbols of process equipment used in preparing PFDs and P&IDs. 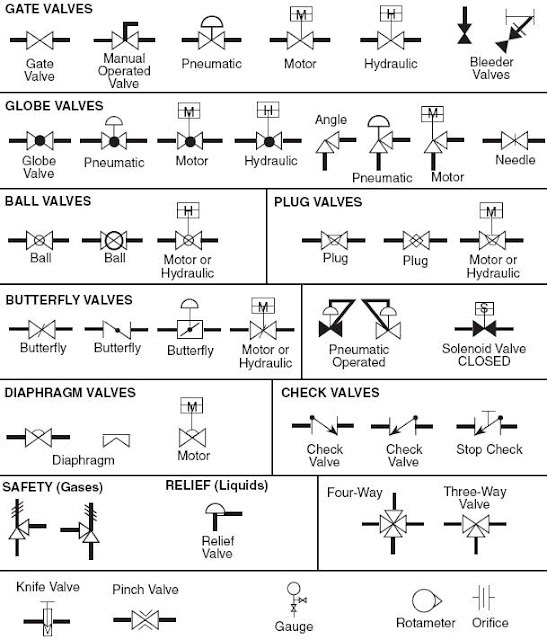 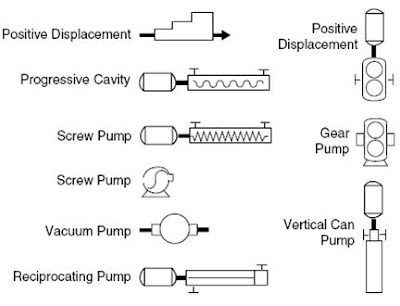 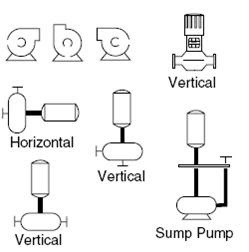 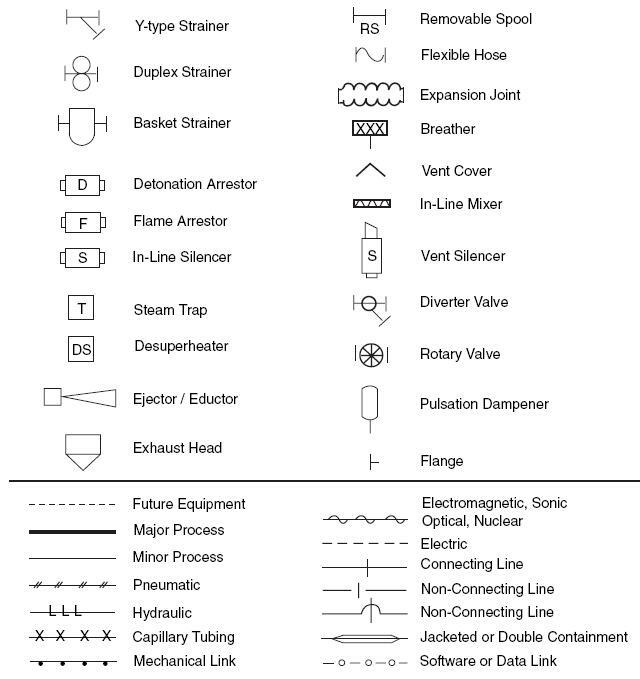 I have dealt with some of these symbols listed here before in Common P&ID Symbols Used in Developing Instrumentation Diagrams but here again is a comprehensive list of basic and specialized symbols that you will find useful.